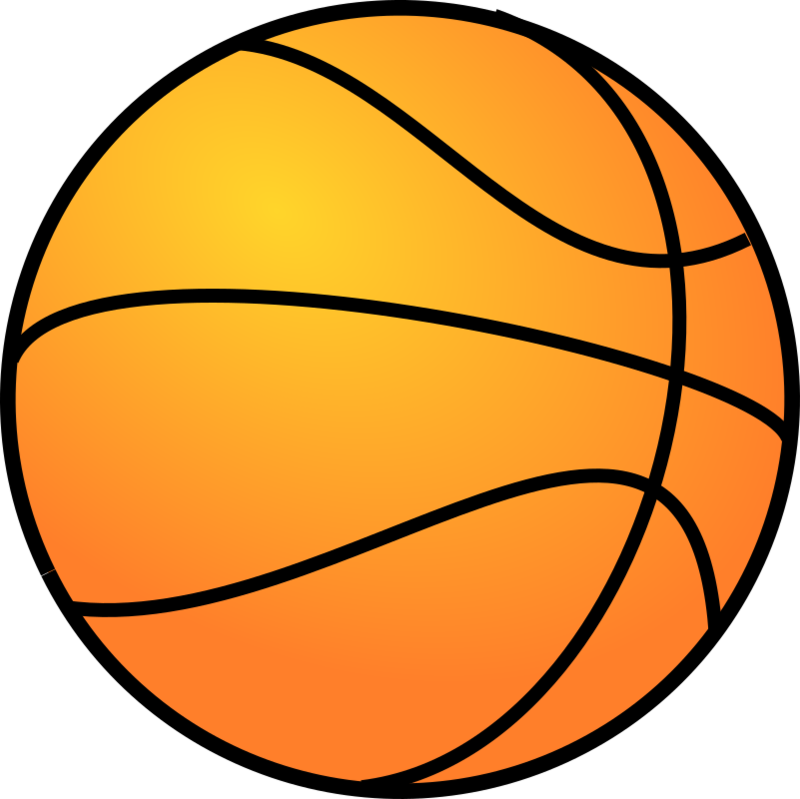 Free professional design Basketball vector file with clipart version PNG and SVG Basketball vector file.. A clipart, non photo-realistical, basketball including hinted-at light and shadow. The blur of the shadow below the basketball apparently is not supported by Firefox in which I checked. 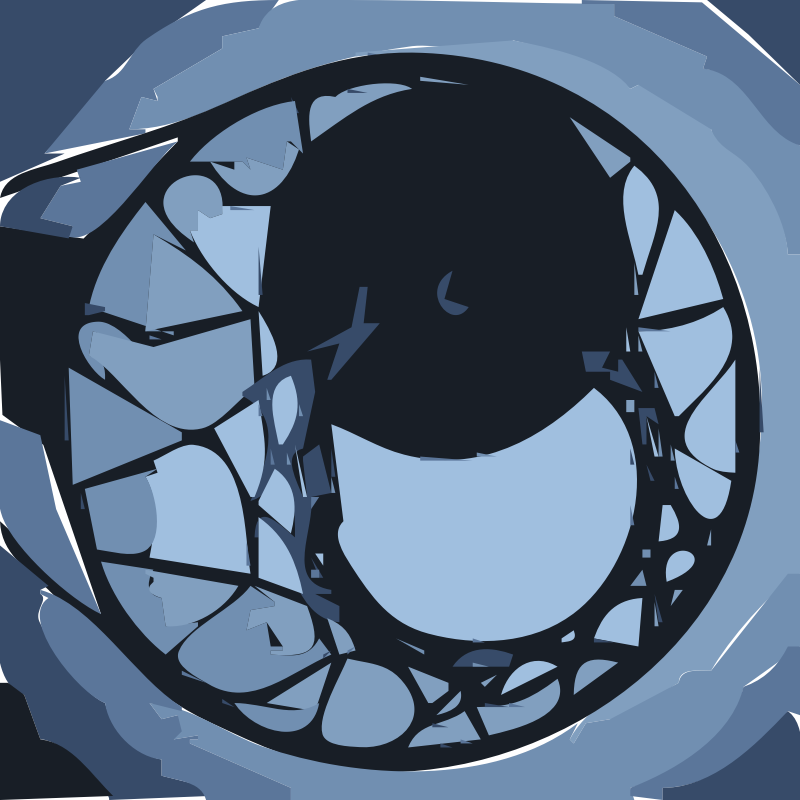 It looks sweet in Inkscape itself though. 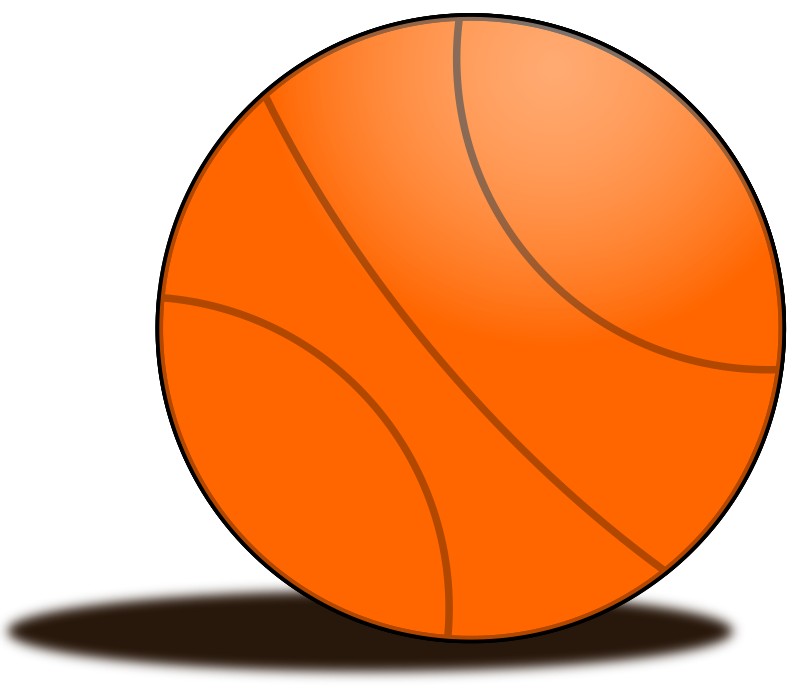 This free Clip arts design of Basketball PNG Clip arts has been published by Clipartsfree.net. 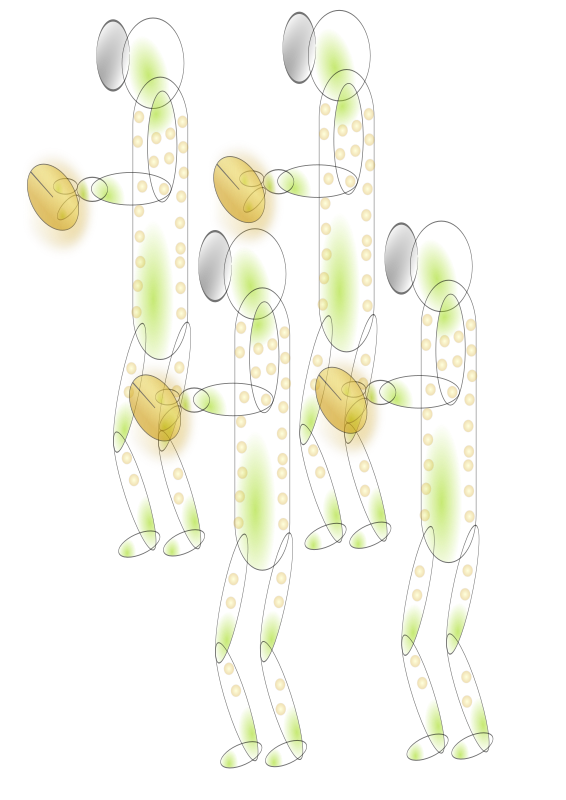 The origional size of the image is 827 × 900 px and the original resolution is 300 dpi. Licencing! 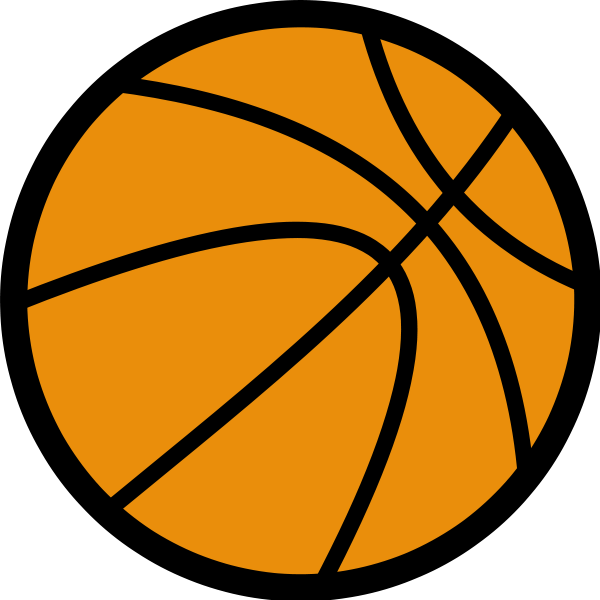 Basketball PNG Clip arts - The pictures are free for personal and even for commercial use. 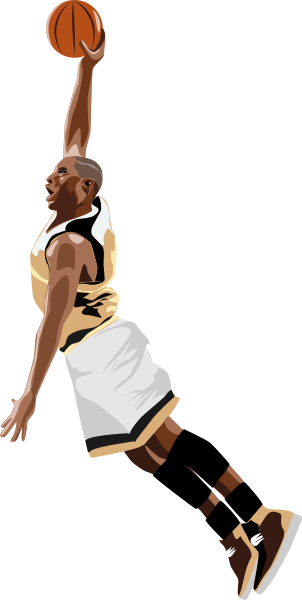 You can modify, copy and distribute the photos on Basketball in Clipartsfree.net. All without asking for permission or setting a link to the source. So, attribution is not required.